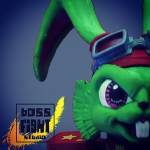 On their Instagram page, Boss Fight Studio shared a couple of new previews for their upcoming Bucky O’Hare Figures. 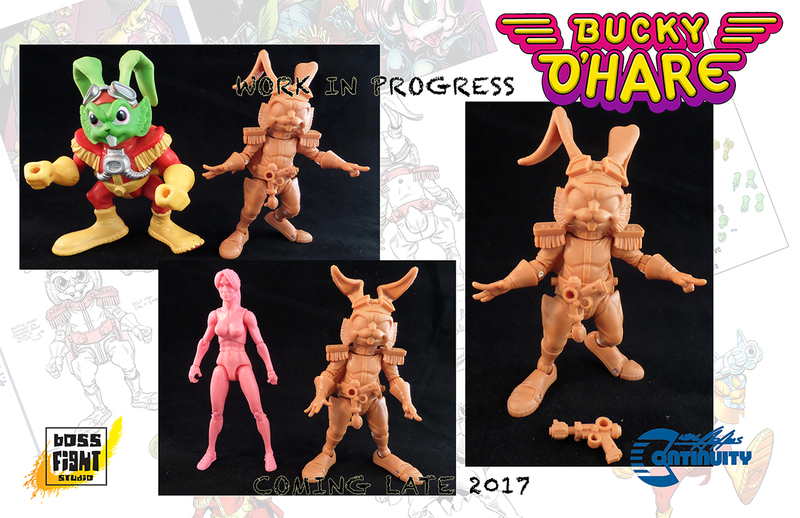 The new previews give us a look at the fully painted figures for Bucky O’Hare and Jenny, the First Mate of their ship, The Righteous Indignation. With the figures now fully painted, we can should be seeing the full reveals very soon. Read on to check out both previews. i had the comic back in the day and the toys when i was a kid.... shouldnt have gotten rid of any of them. This is the best news I've heard all year. Looks like we now know why they've been ignoring Power Lords for so long. 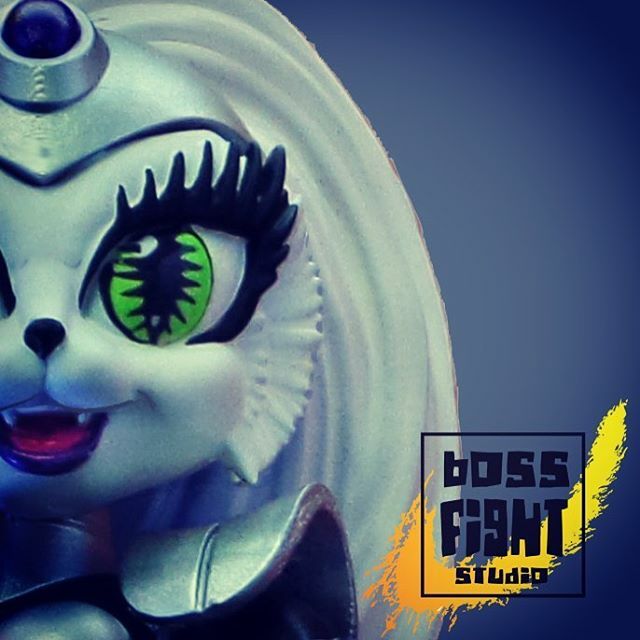 Four Horsemen is the producer the new Power Lords, not Boss Fight Studio. Sweet. I loved the NES game and I had a bunch of the original figures. They might be weird if they are gi joe style figures though. 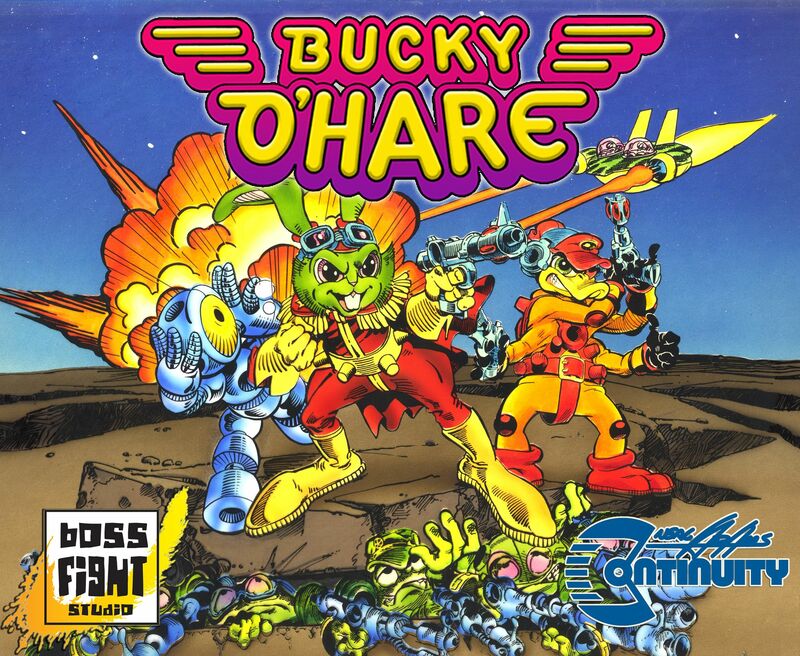 Oh man, I loved Bucky O'Hare as a kid. I still have Bucky and Deadeye, too. This makes me immeasurably happy! Still one of the better cartoon intros of its time, I think. Loved the toy line the cartoon & the comic book. I hope the cartoon gets a dvd set. OMFG,I thought the world forget about this cartoon. This is awesome, can't wait. I'm so glad this is happening, I can't wait to see more. Wow! Looks fantastic. Looking forward to seeing these fully painted. Thanks for the heads up. I am so down with this. Wow! This looks great! 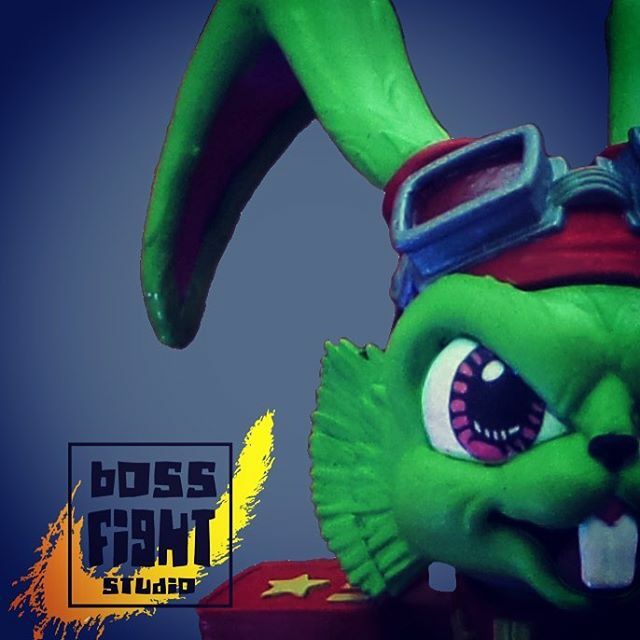 Sigh... why Boss Fight Studio shipping to my country have to be so ridiculously expensive?! Curses! That looks excellent! Funny that over the last couple days I've been eyeing MOC Bucky series figures on Ebay, which can still be had quite cheaply. I might still pick some vintage ones up, but I'm definitely all over these new ones. Scaled beautifully with my Slippy Toad figure too, I'm sure they'll have plenty to talk about on my shelf. So Many Quarters spent on that arcade game. Gonna buy this, hope they make Jenny.